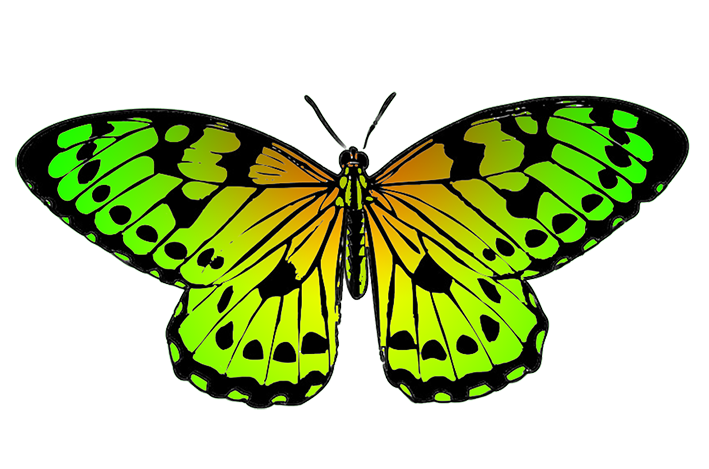 Butterflies are so beautiful, and there are so many different kinds with all kinds of colors and patterns on the butterfly wings and even sometimes on their body. 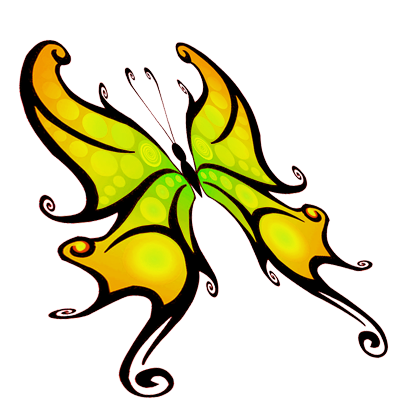 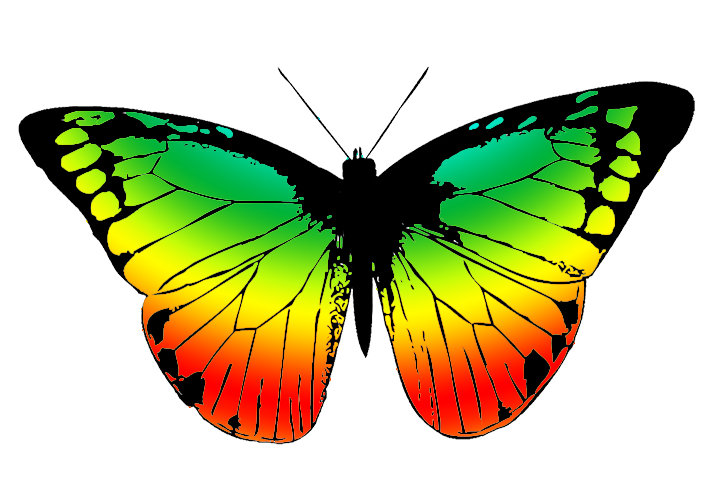 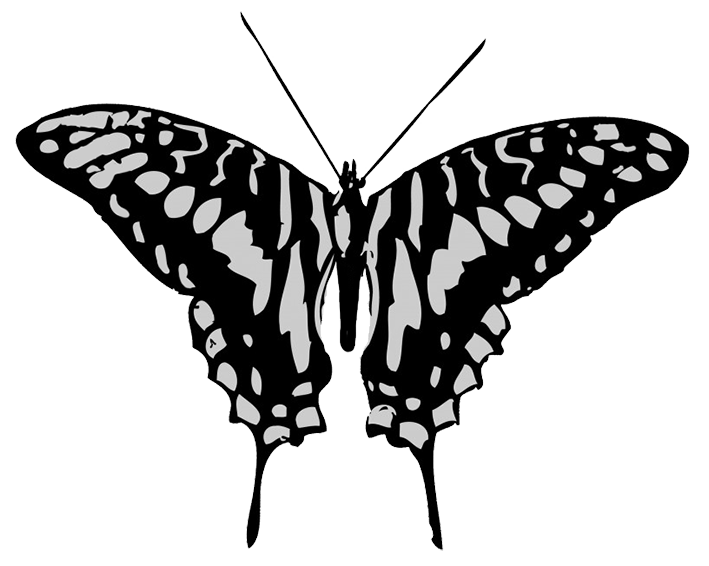 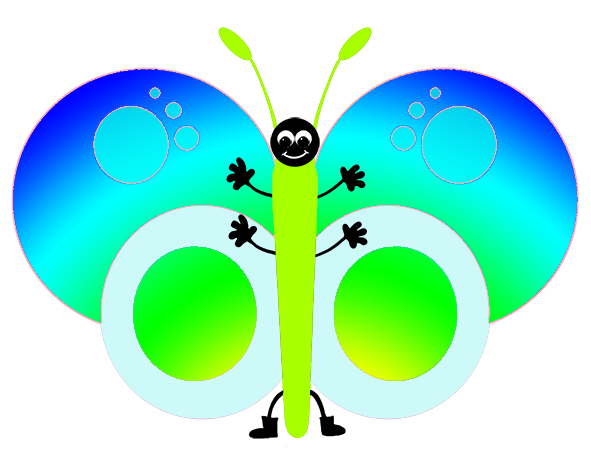 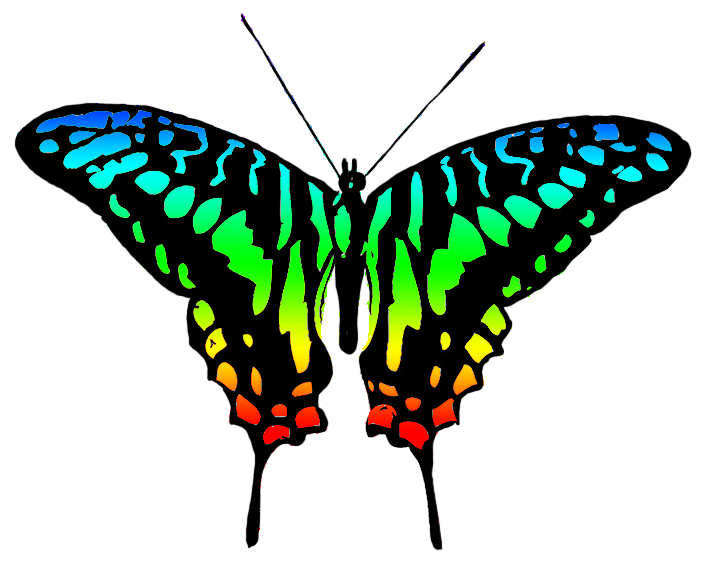 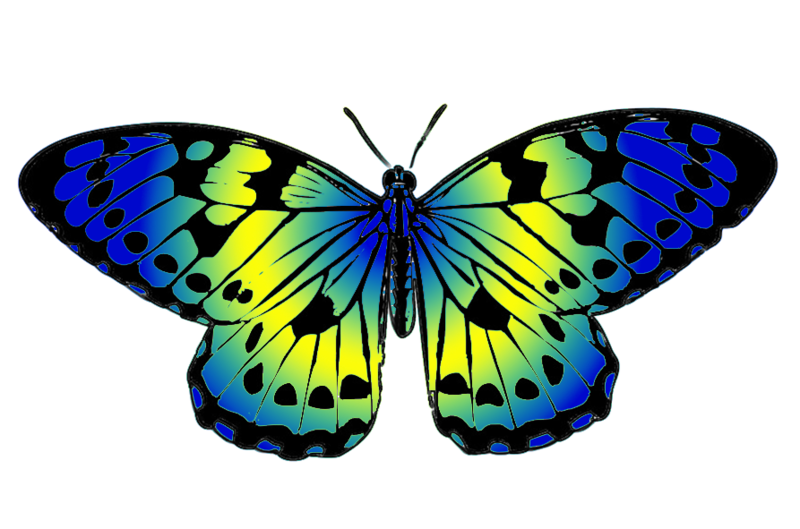 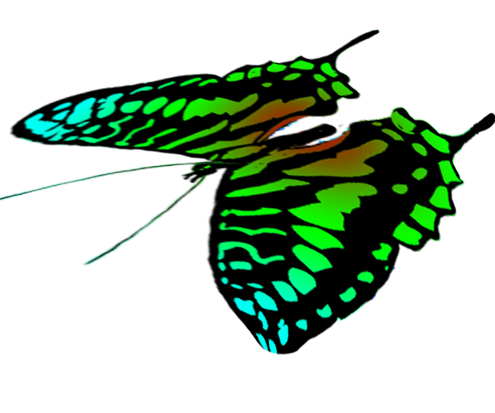 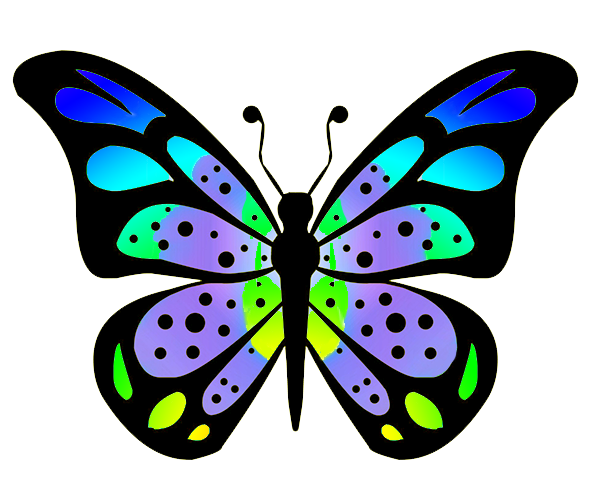 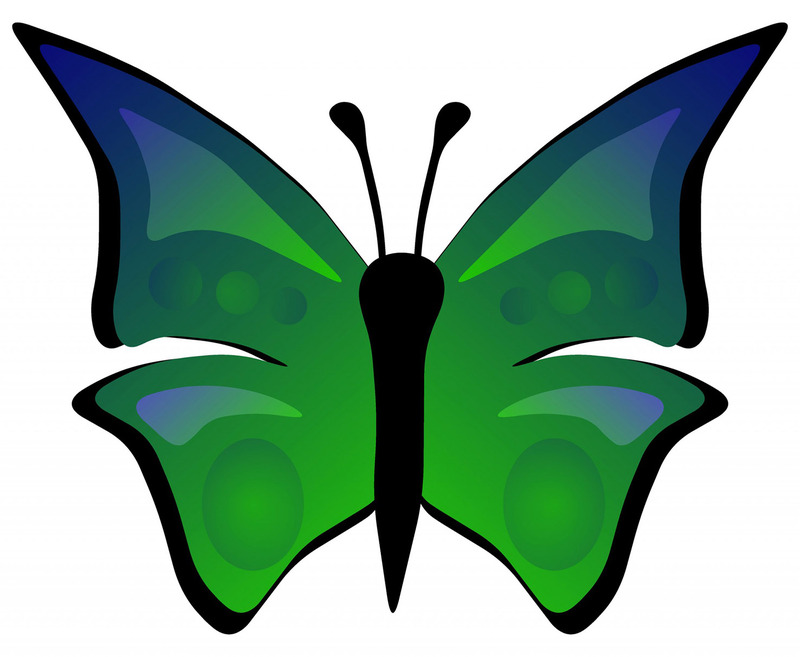 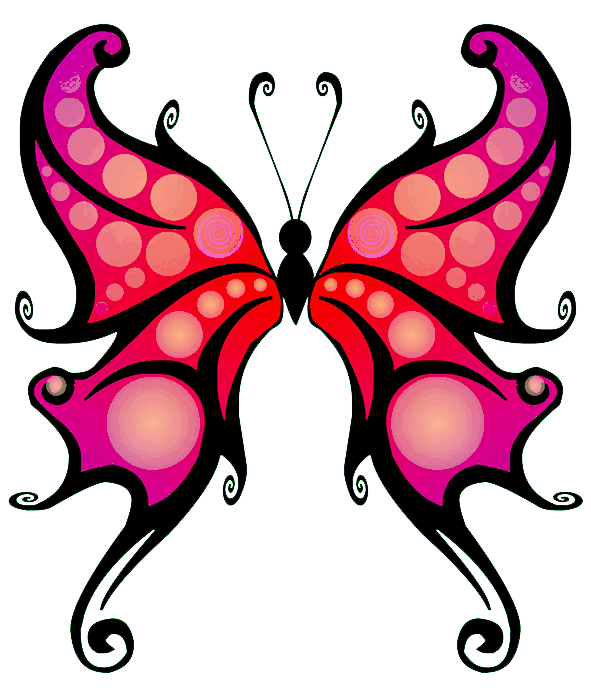 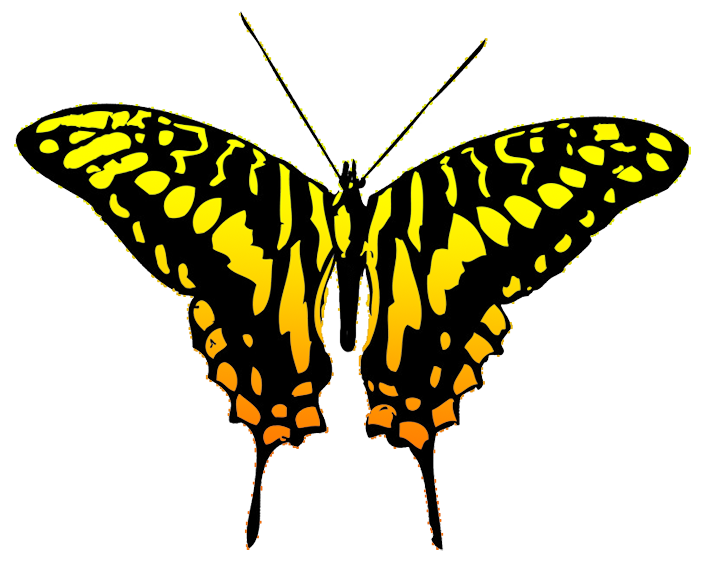 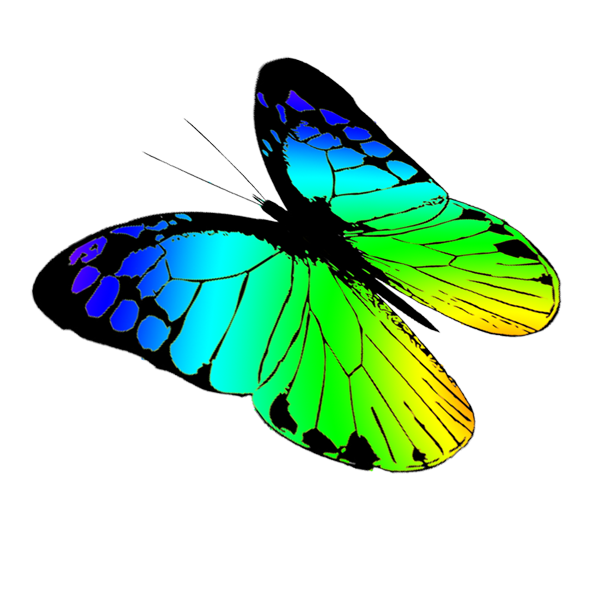 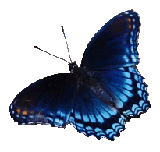 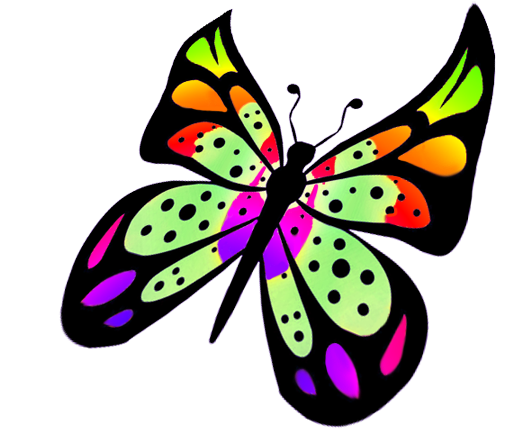 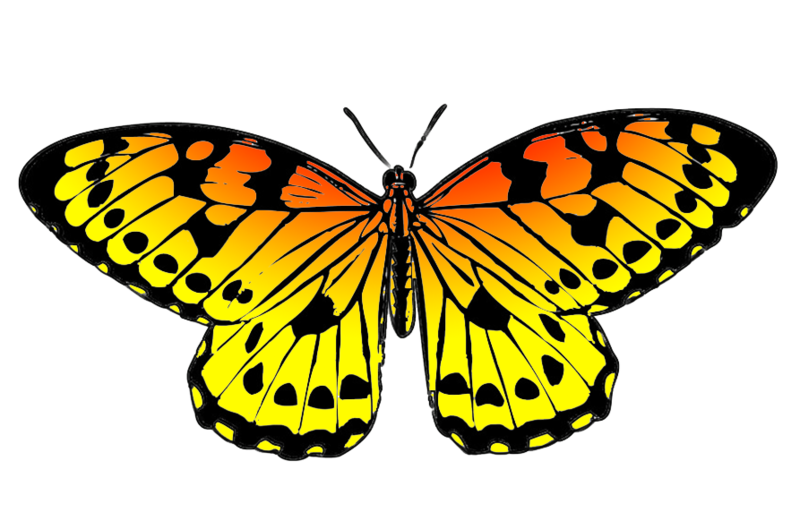 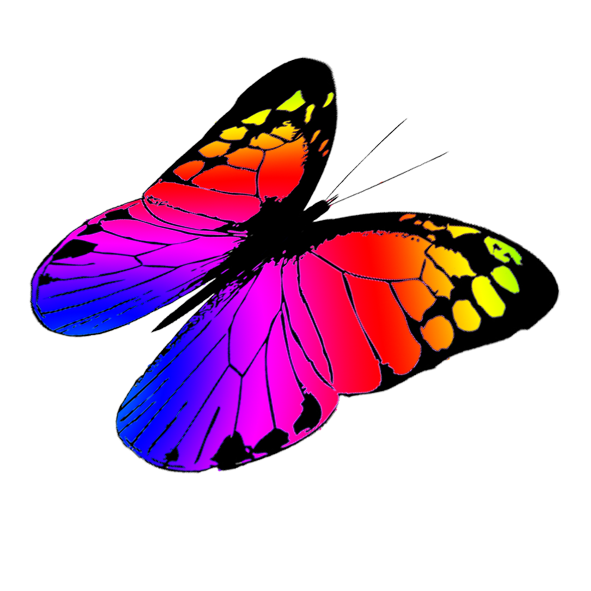 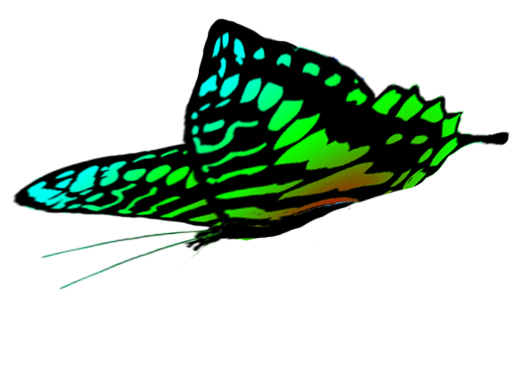 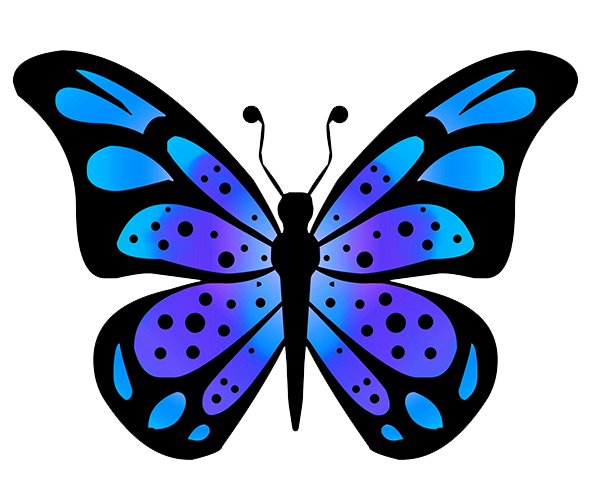 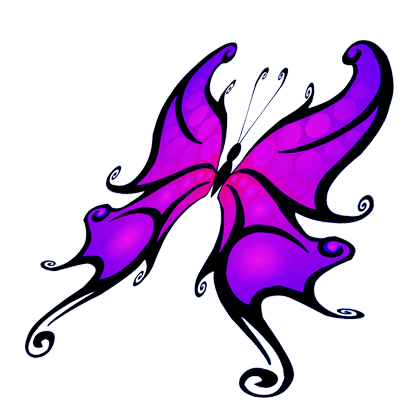 So butterfly clipart is simply a joy to make, and here on this page as well as the page "Beautiful butterfly images" you will find lots and lots of butterfly drawings. 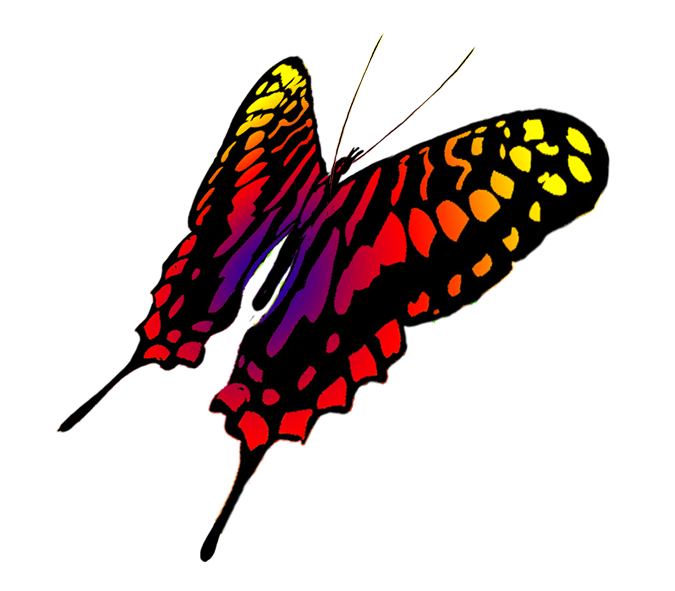 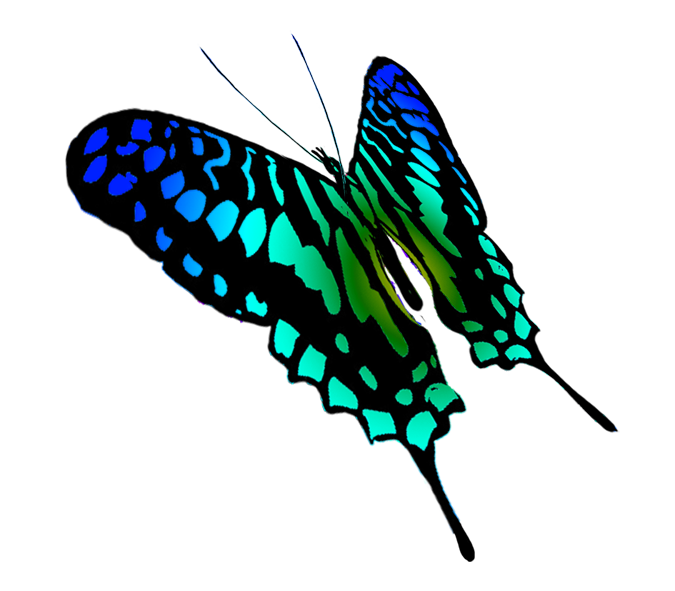 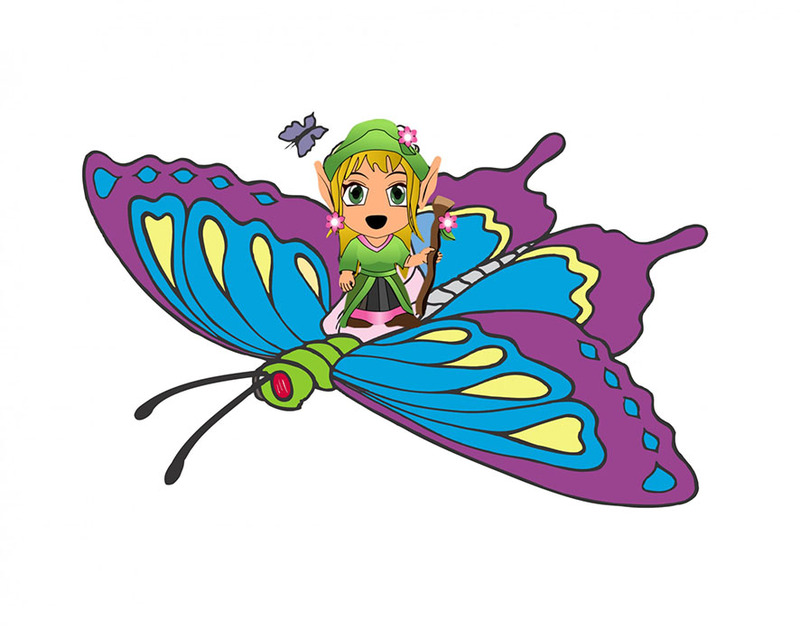 Most of the pictures are saved in the PNG format which means you can save them and them make pictures where you place several butterfly images on top of each other, on top of other pictures and on top of different colors. See an example below, after the first drawings of butterflies. 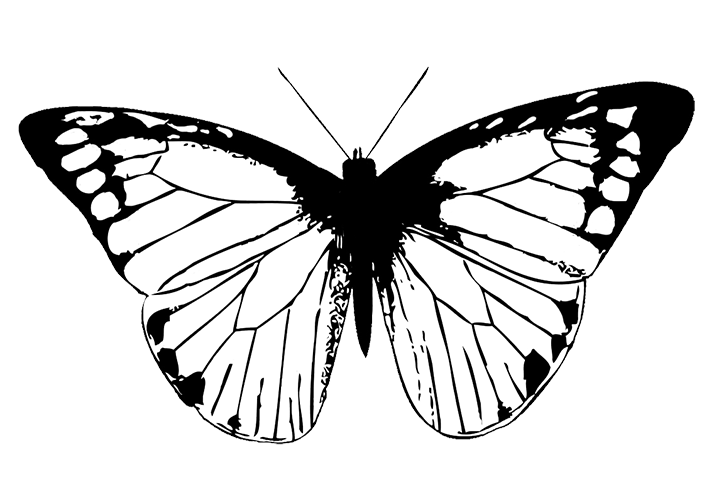 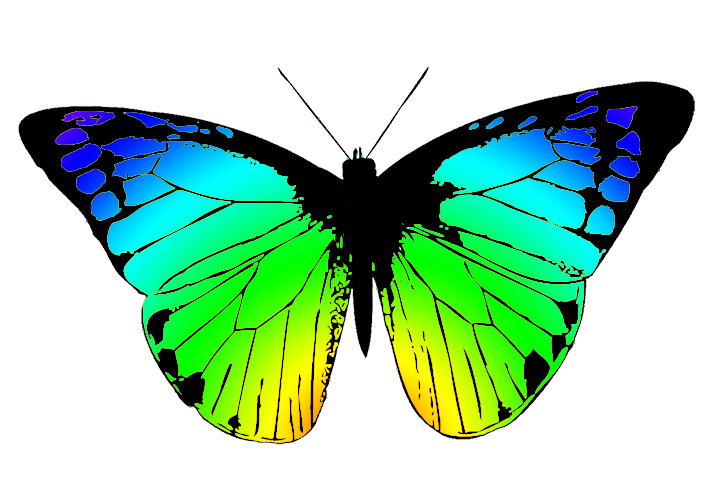 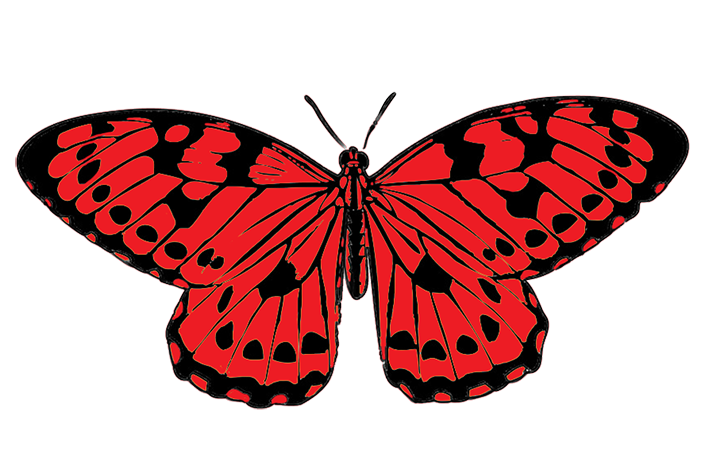 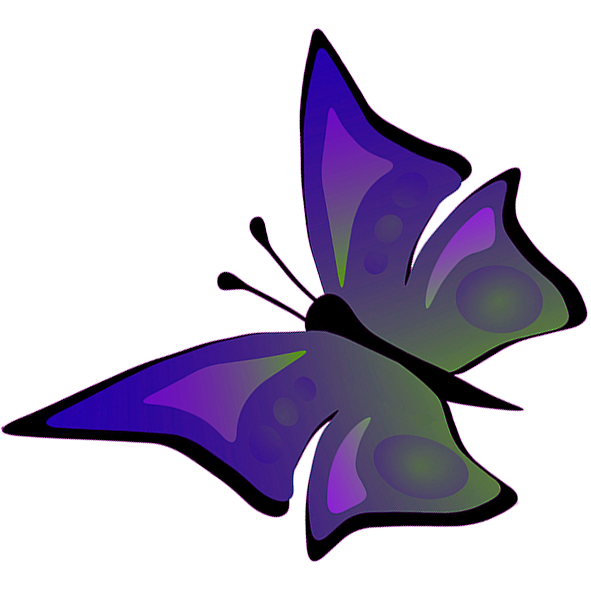 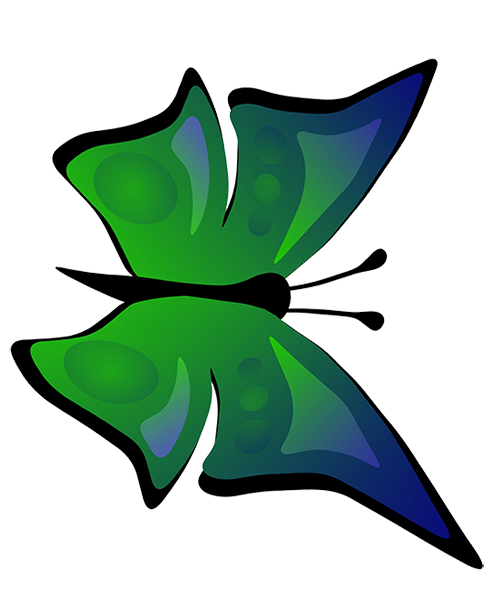 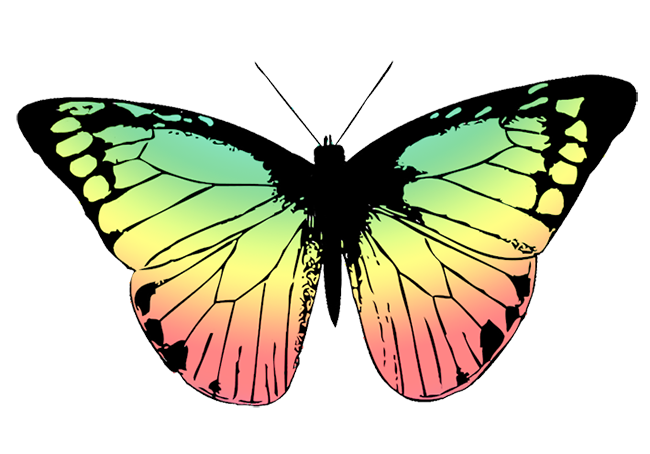 These butterfly clipart are all free for you to use, and as long as you use them for your own personal purpose feel free to use as many as you like. 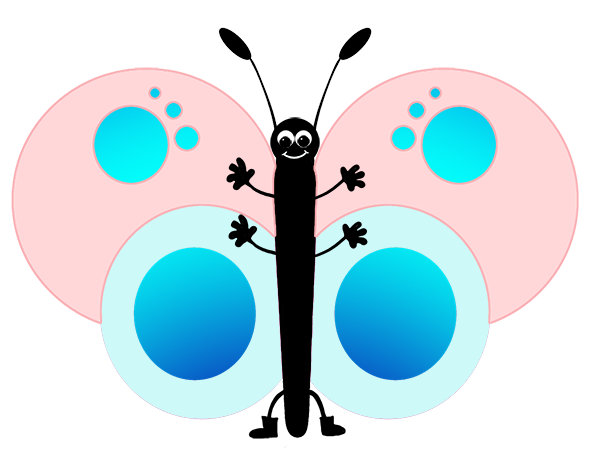 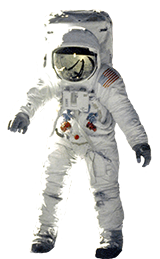 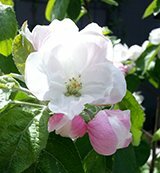 If you want to use them for websites and commercial purposes, please go to Homepage to read the very few rules for using my material. 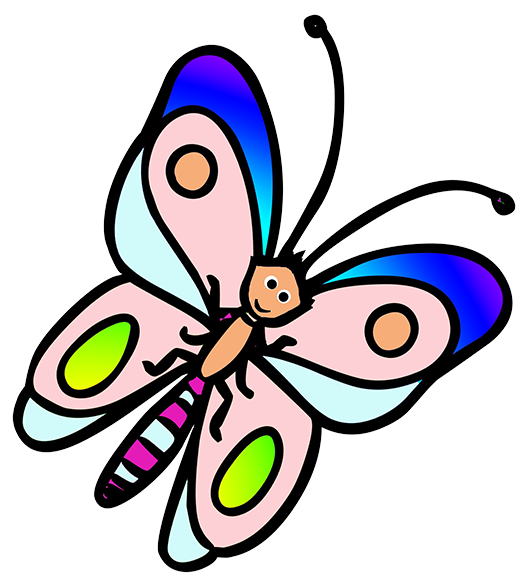 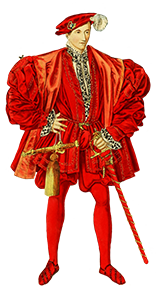 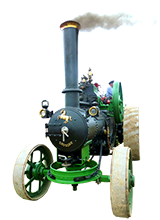 See the link below on this page, as well as links to pages related to this one. 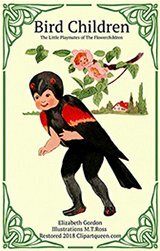 But each on flies the best it can. 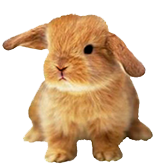 Why compare on to another? 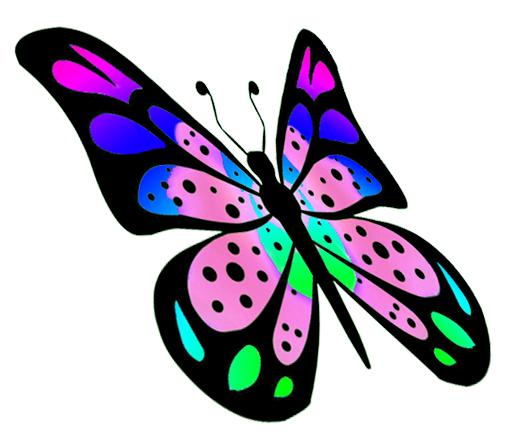 forever in my heart ....."
All the butterfly drawings here and on the other pages will be great to use for cards, invitations, place cards and table decorations for birthdays and weddings. 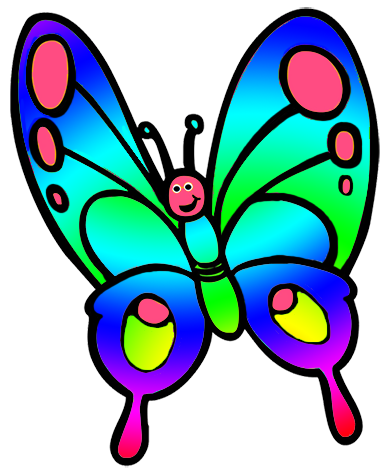 Colorful Butterfly Images: A page with different kinds of butterfly drawings, some more colorful than realistic. 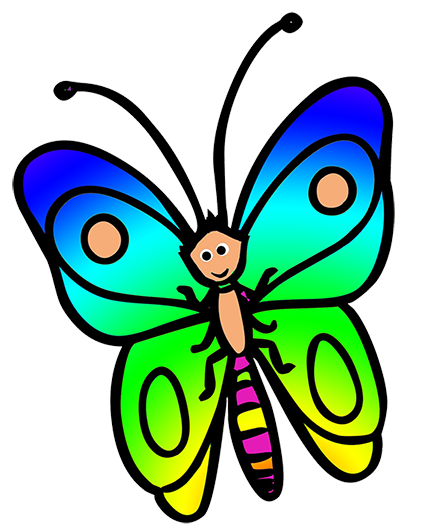 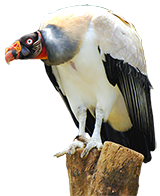 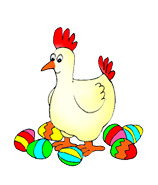 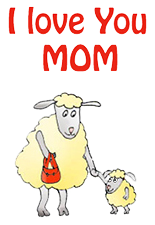 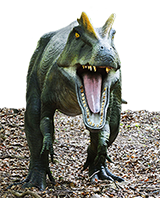 Animal Clipart: The main page for all the wonderful pages here with animal clipart, drawings and cut-outs. 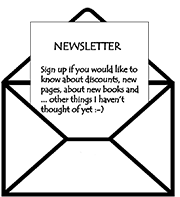 See the overview! 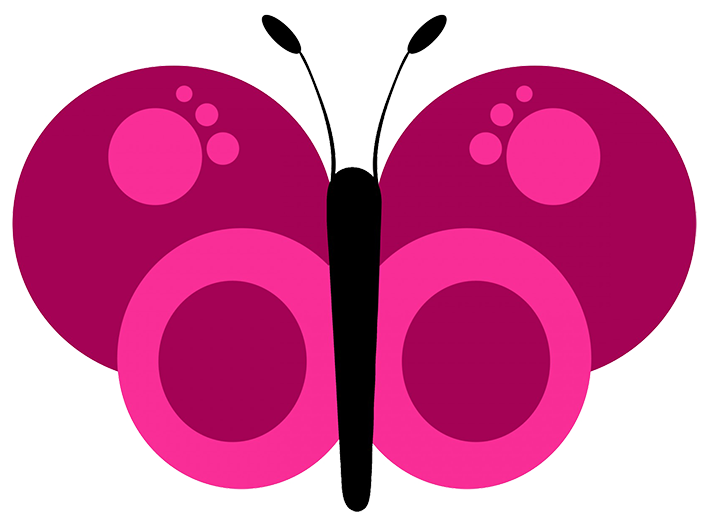 Butterfly Pictures: Butterfly photos, free for you to use. 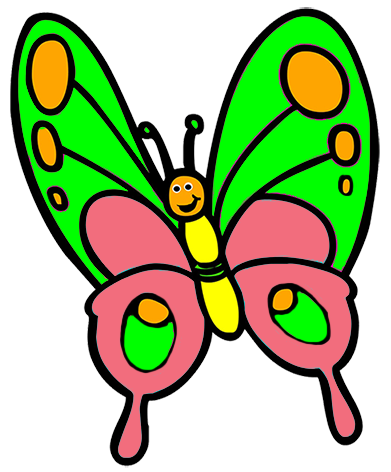 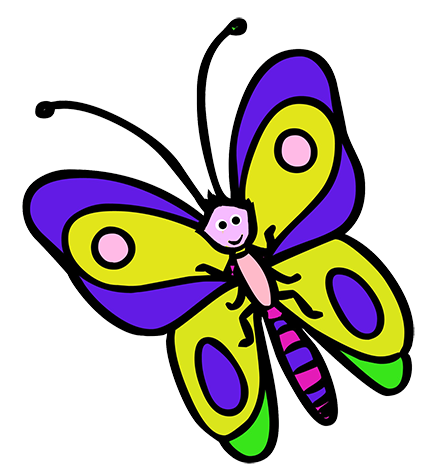 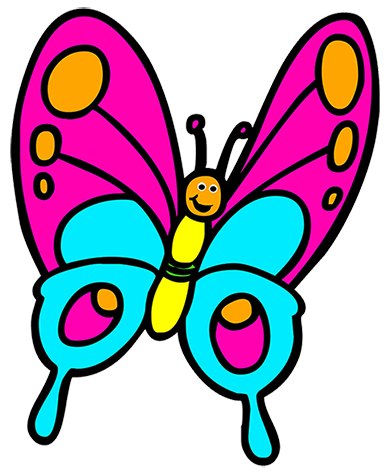 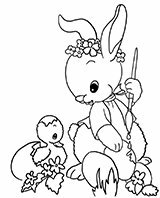 Butterfly Coloring Pages: Beautiful coloring pages with butterfly motives as well as flowers. 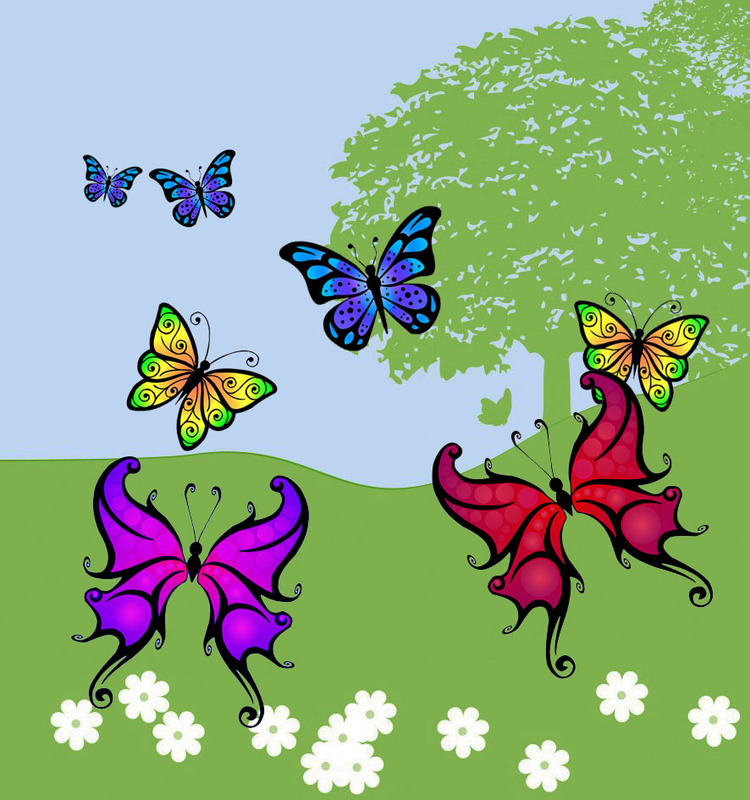 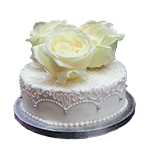 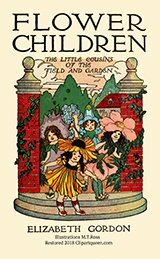 Butterfly Borders and Frames: Borders and frames with butterfly and flower motives. 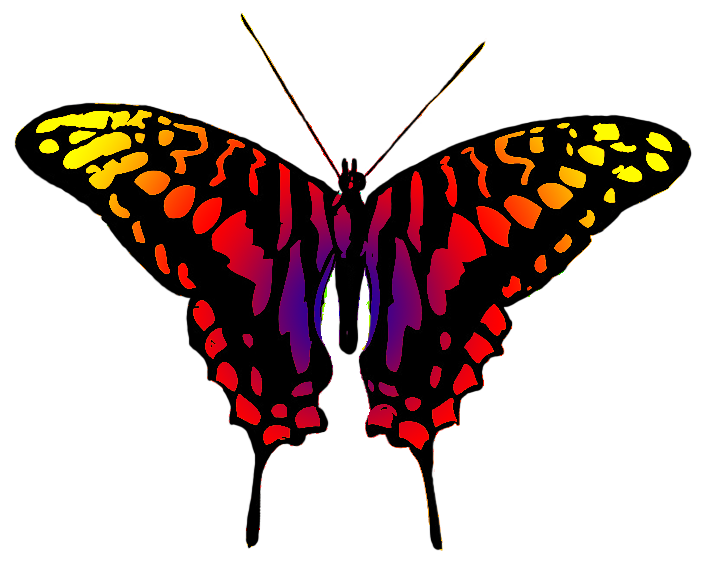 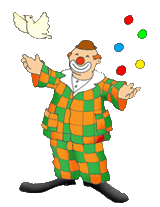 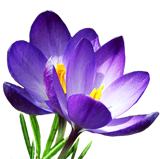 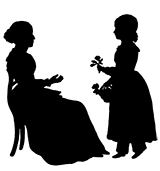 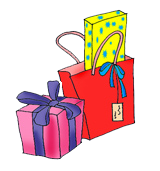 Some with transparent background, some with white background.